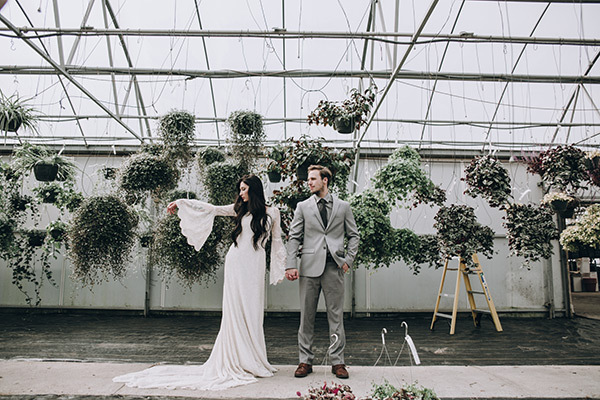 Today’s feature is gloriously green and gorgeous. 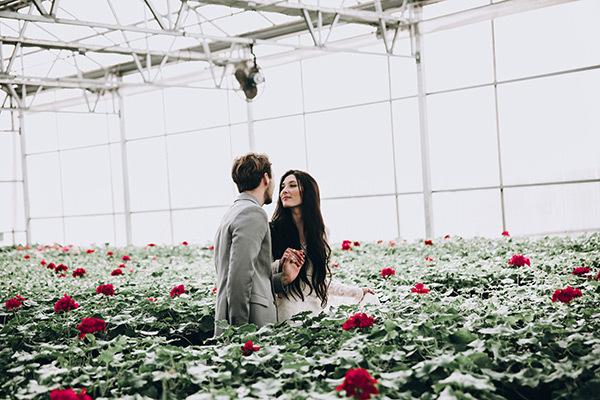 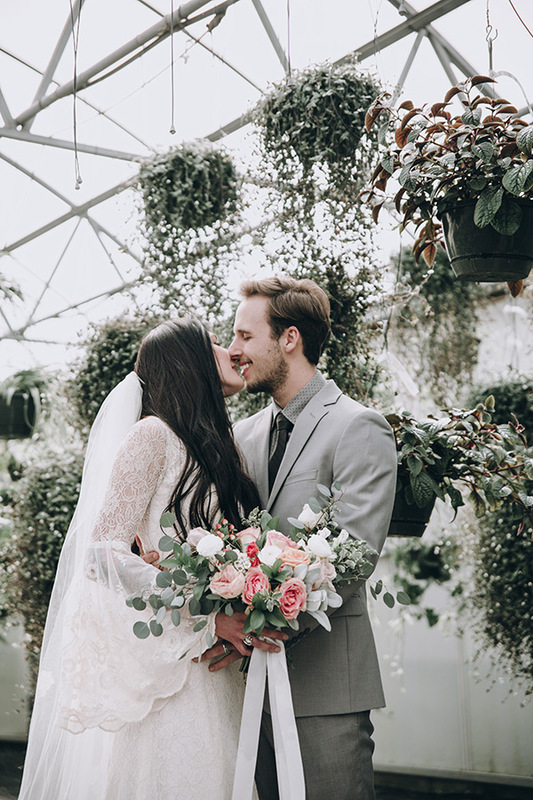 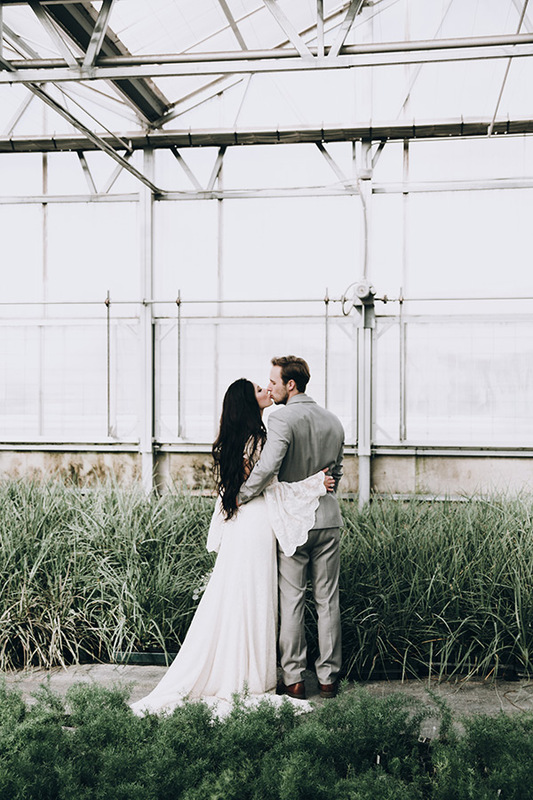 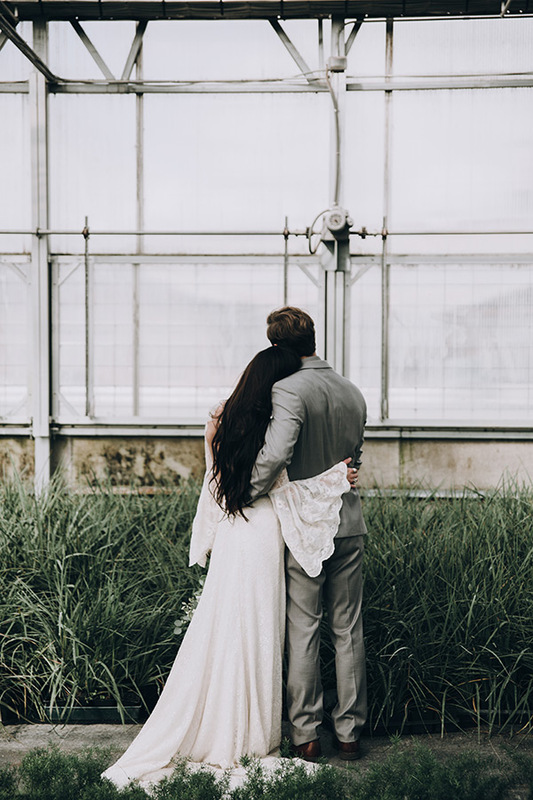 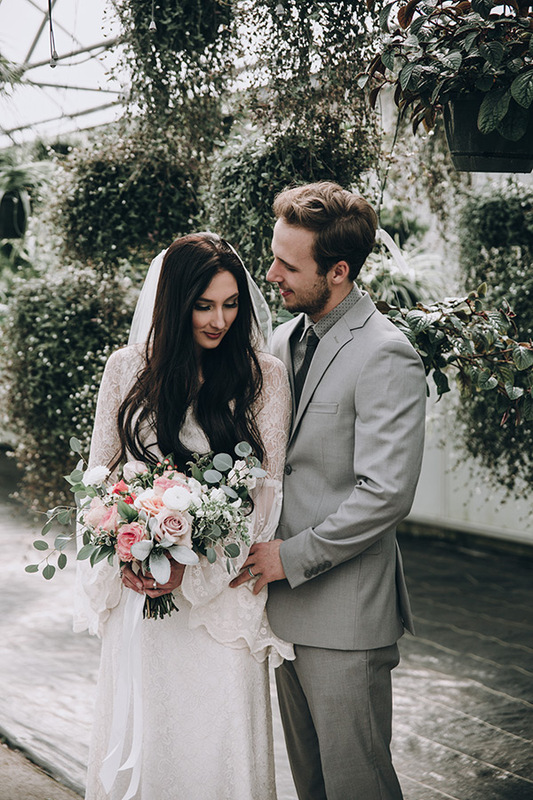 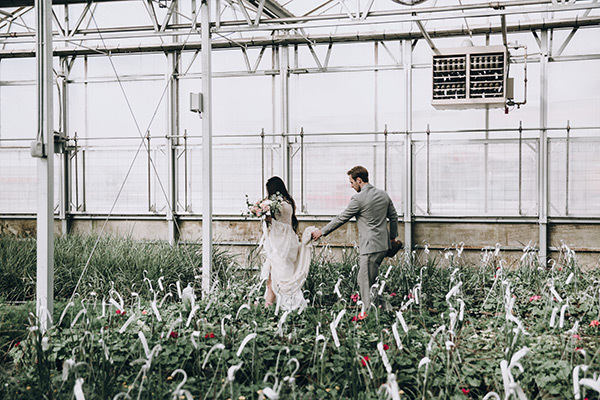 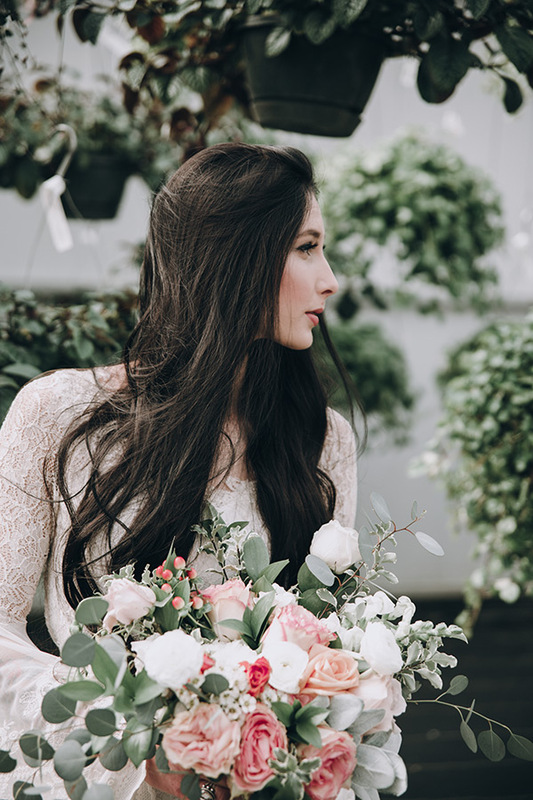 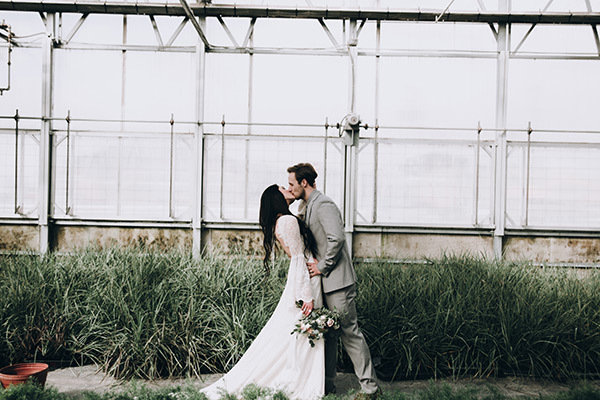 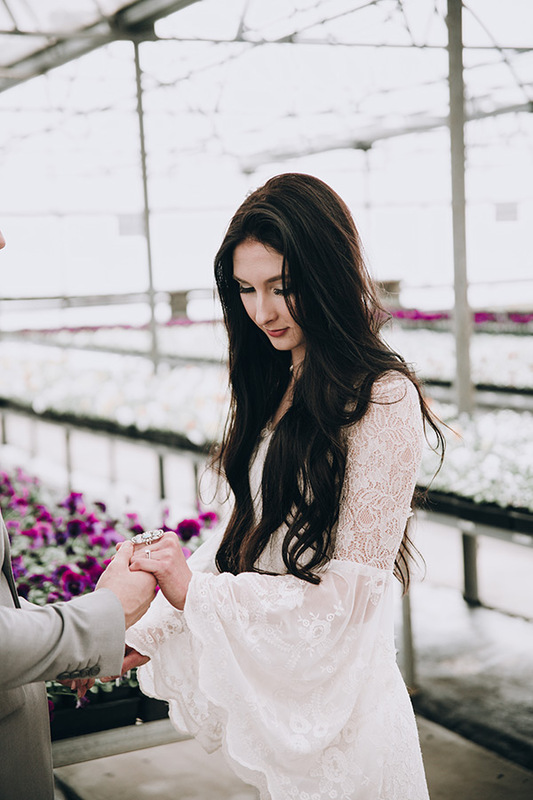 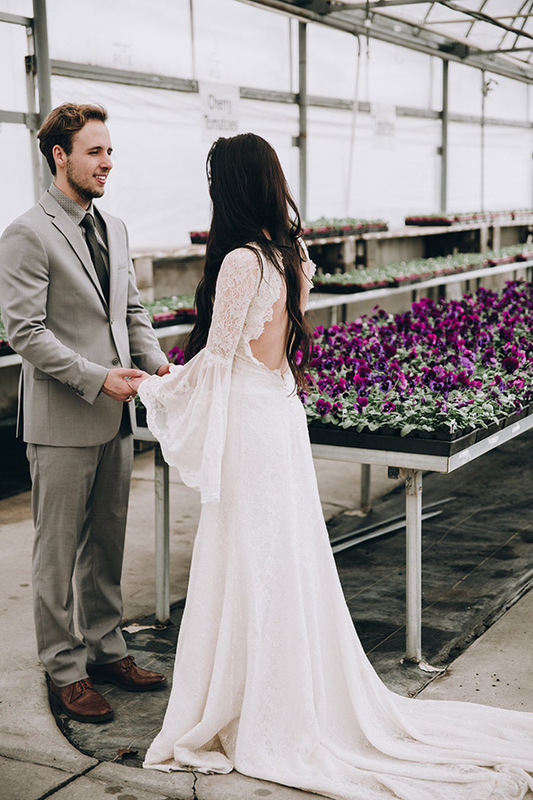 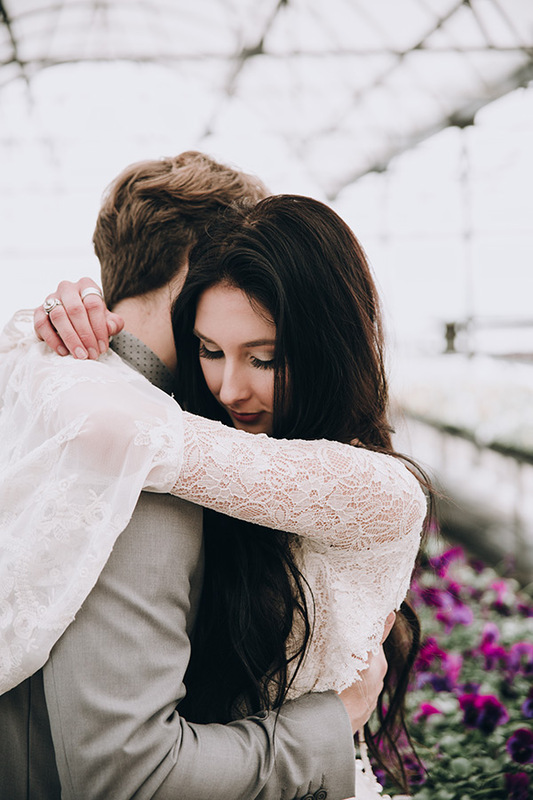 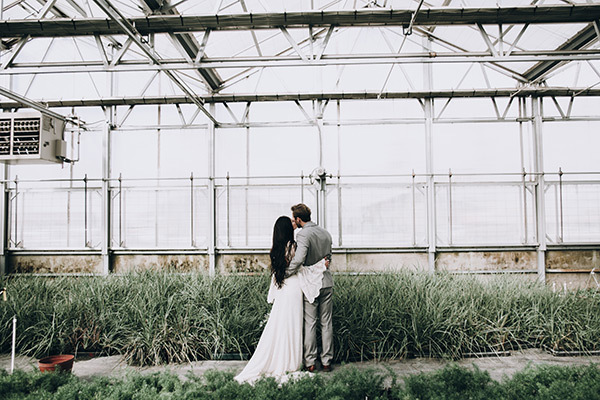 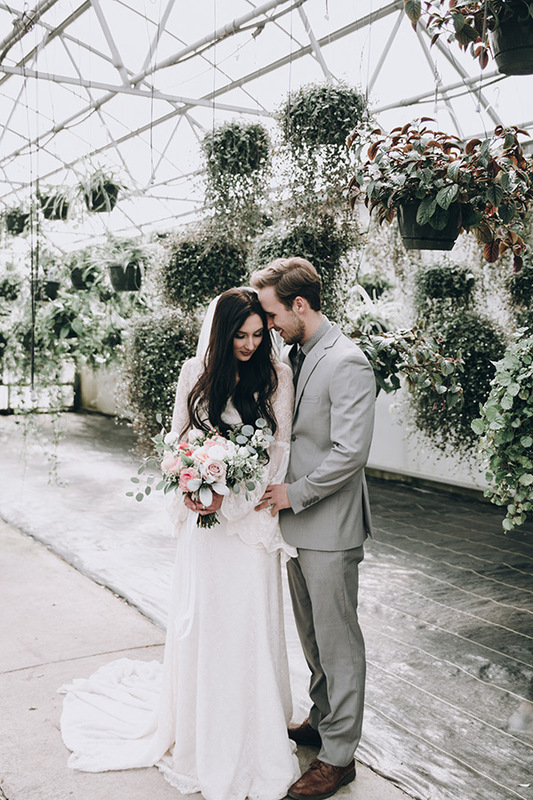 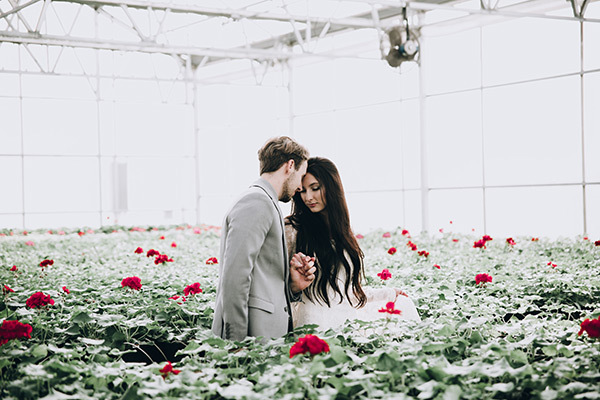 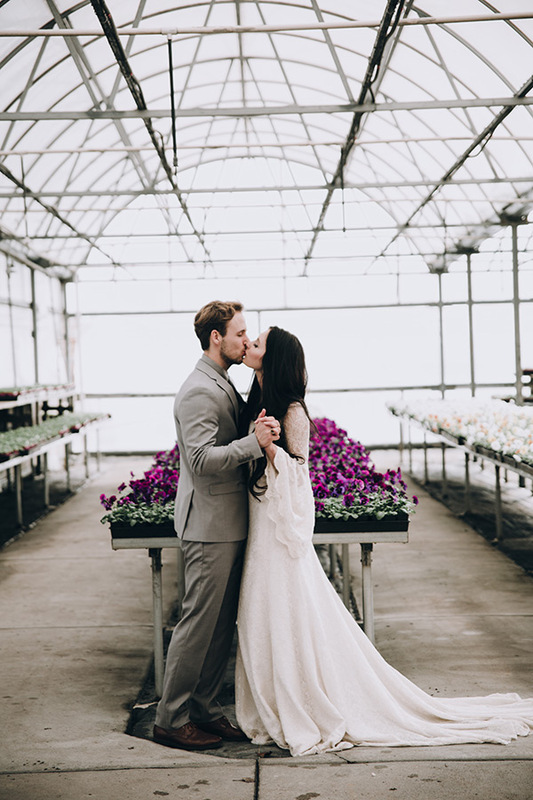 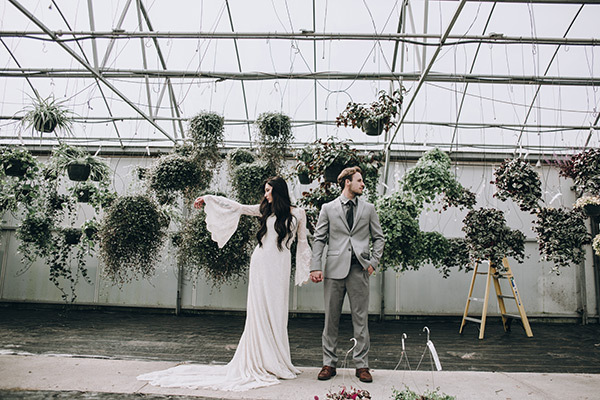 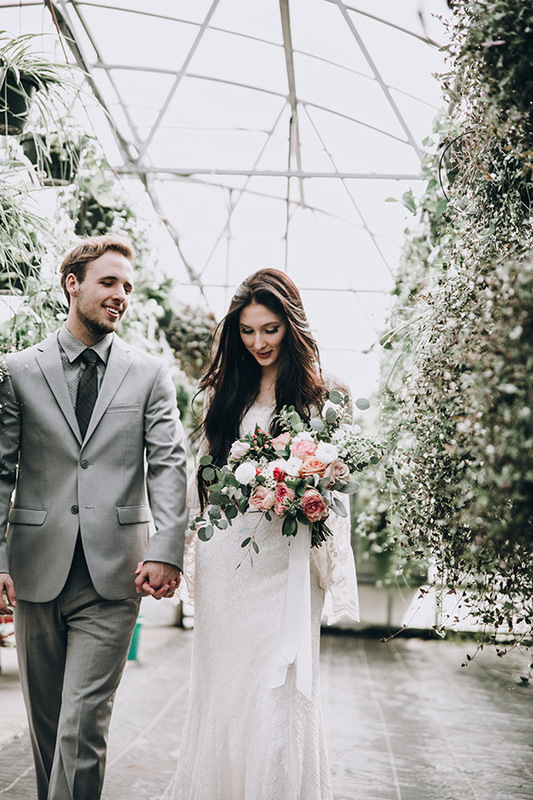 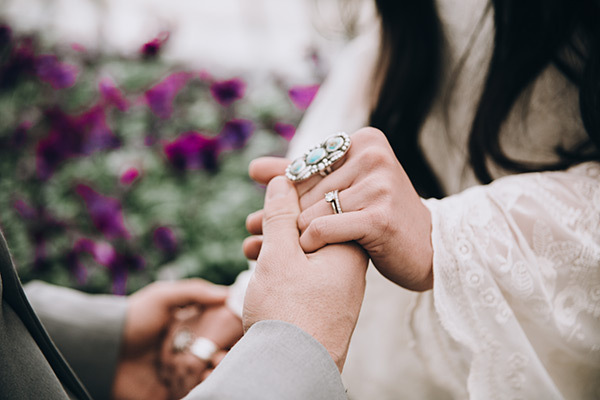 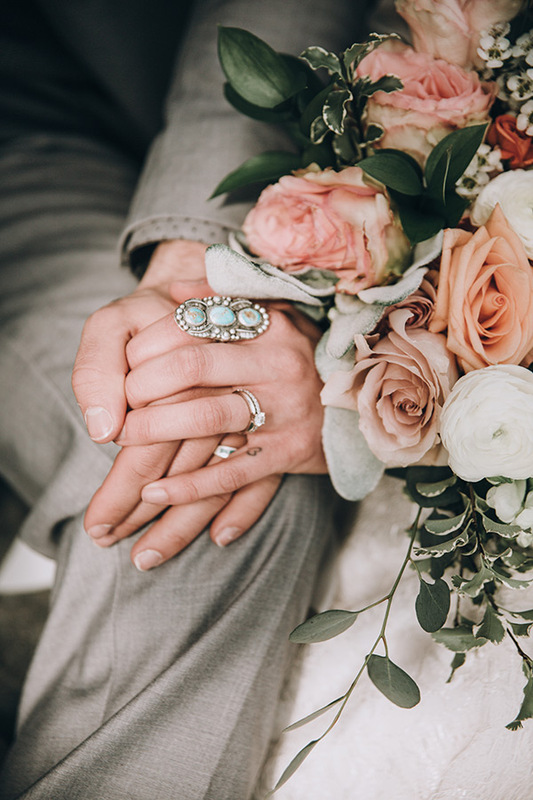 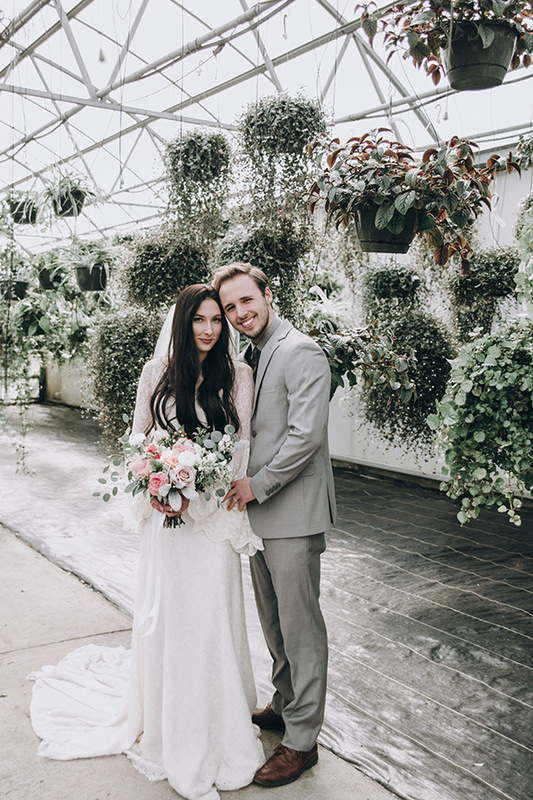 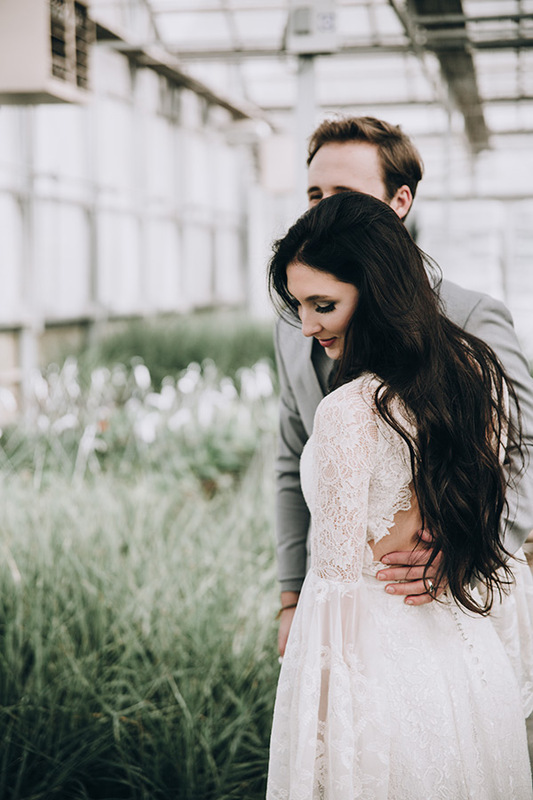 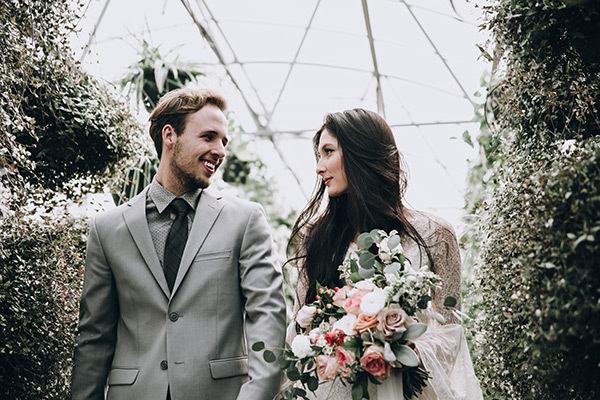 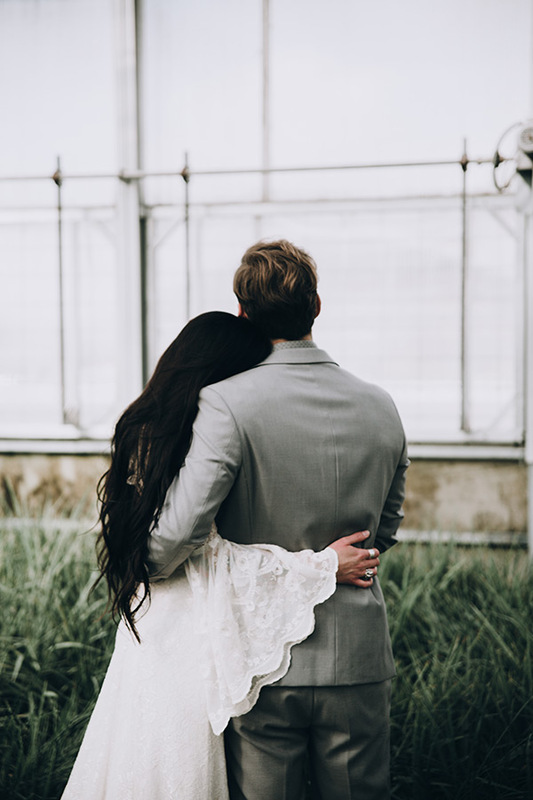 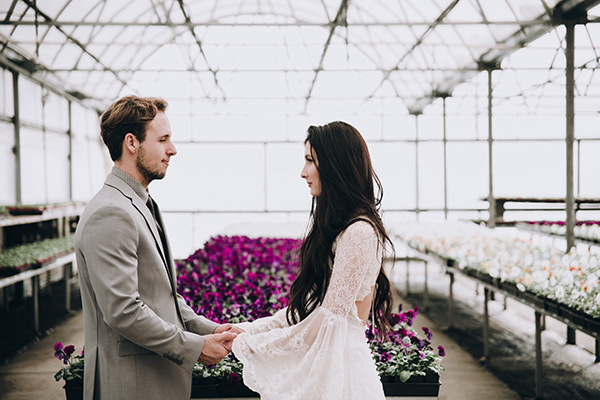 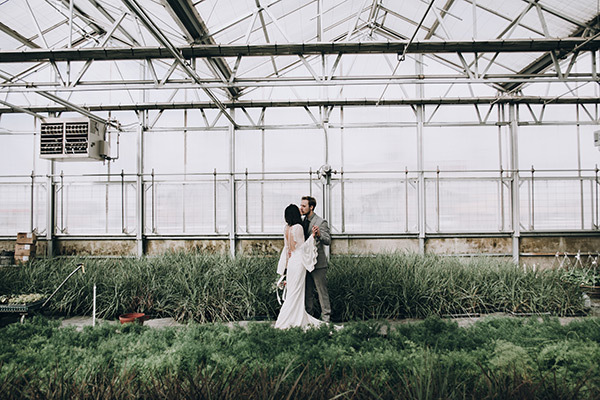 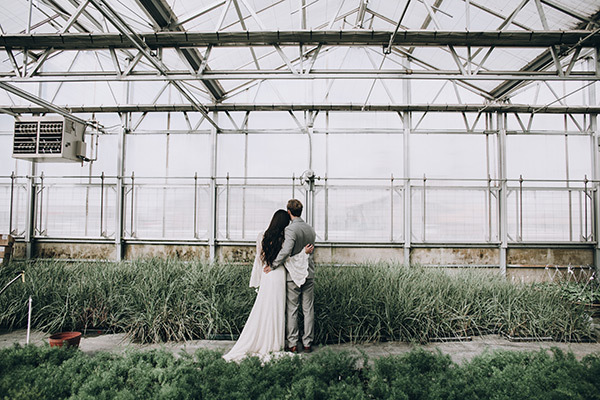 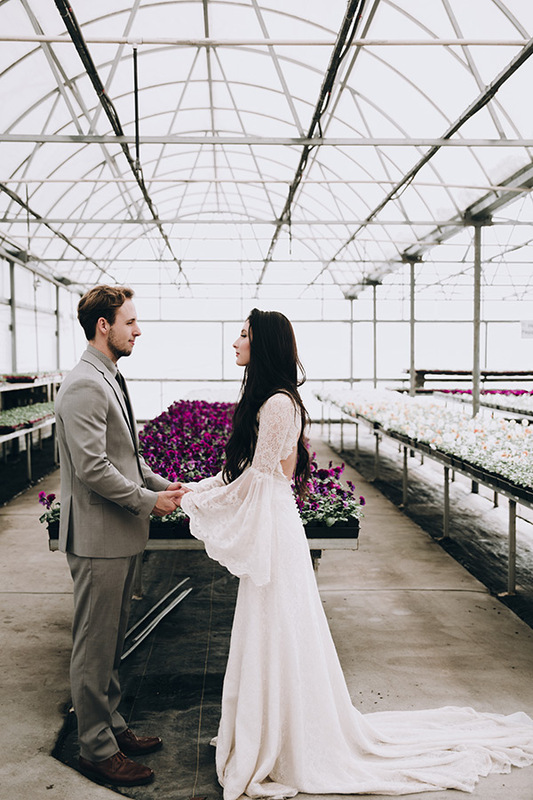 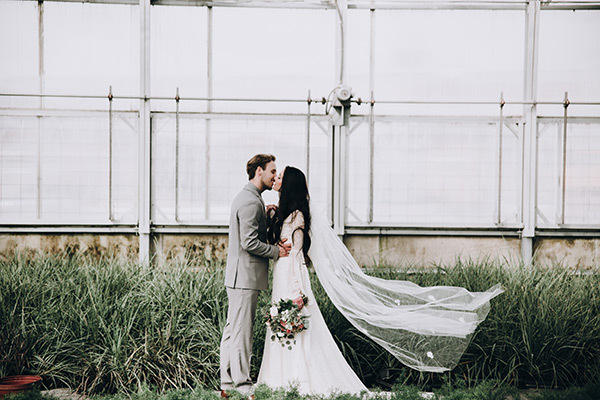 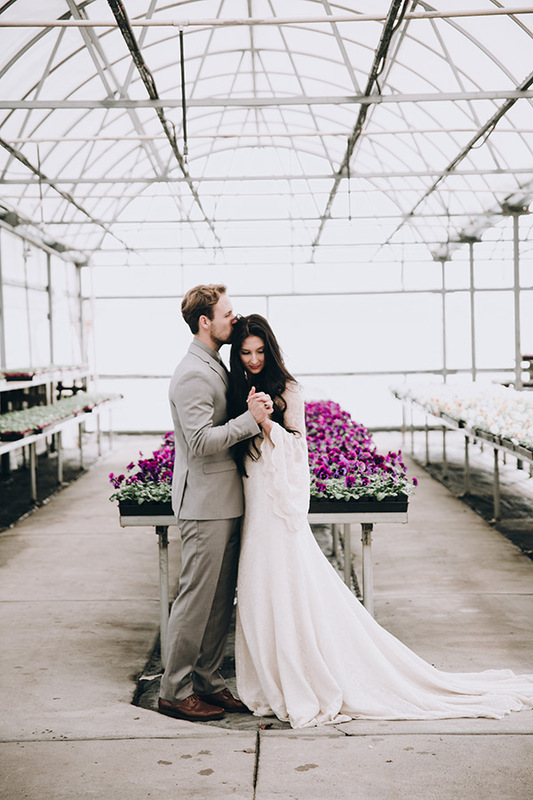 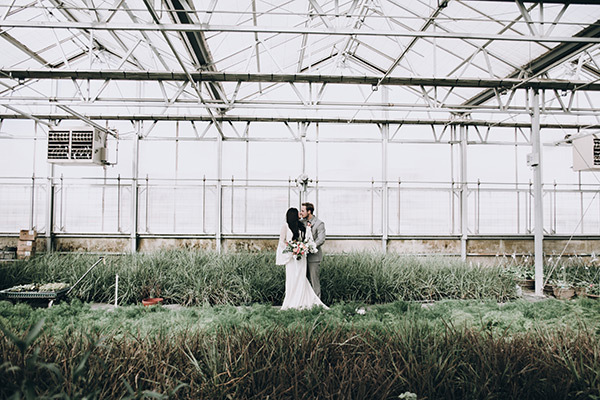 The way this stylish bride and groom traipse through these perfect plants is nothing short of #goals. 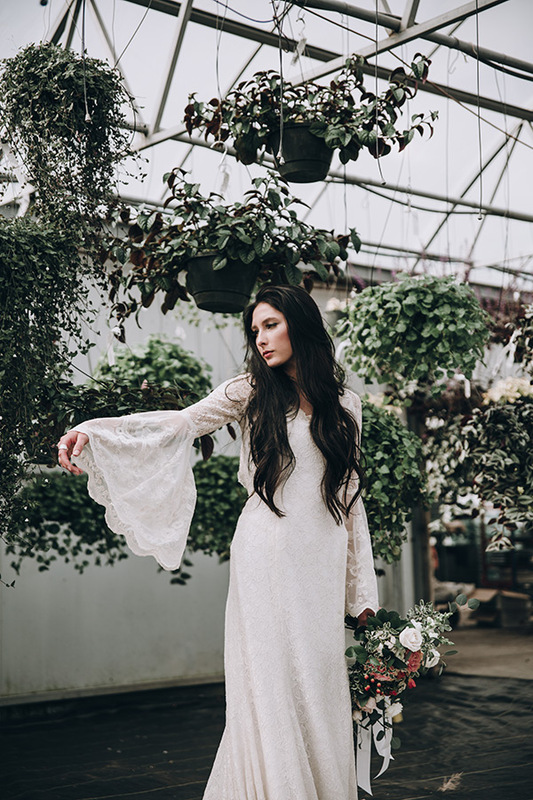 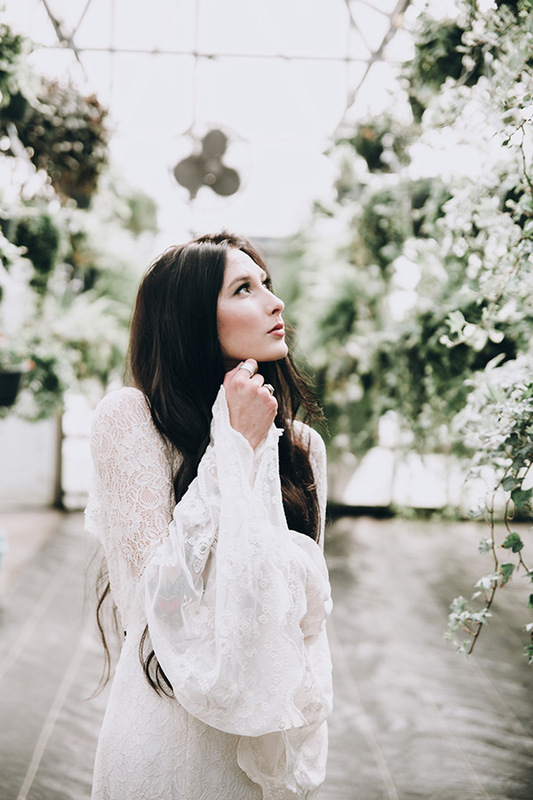 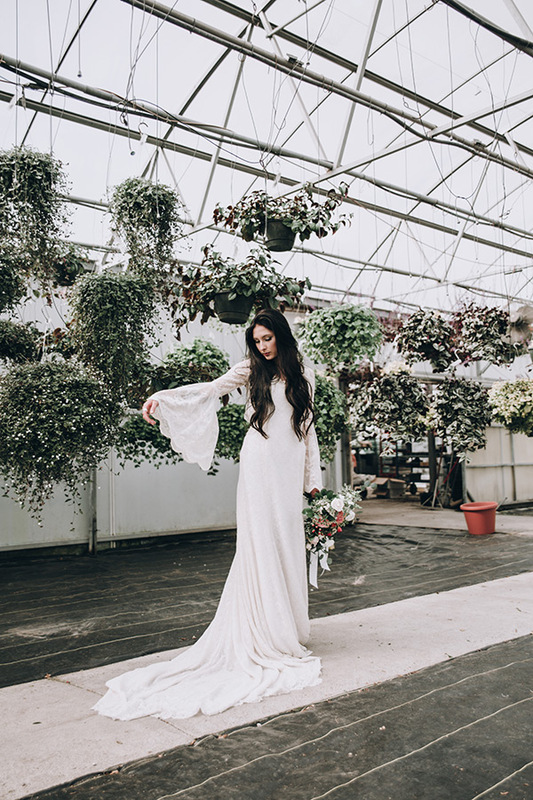 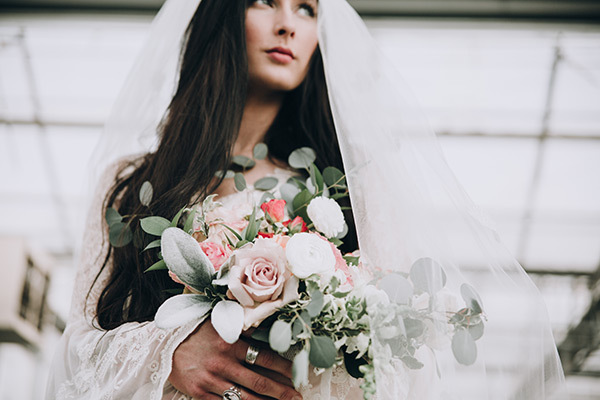 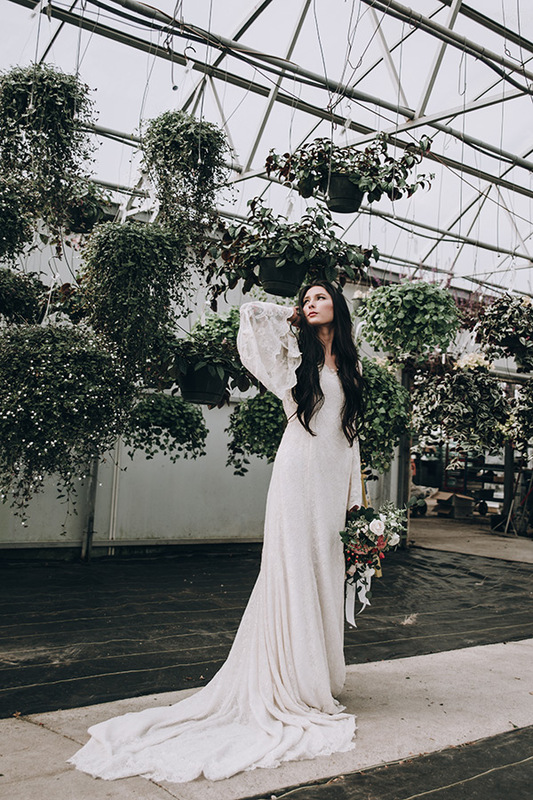 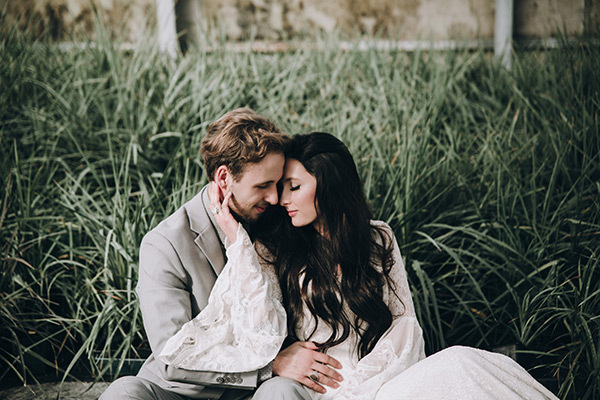 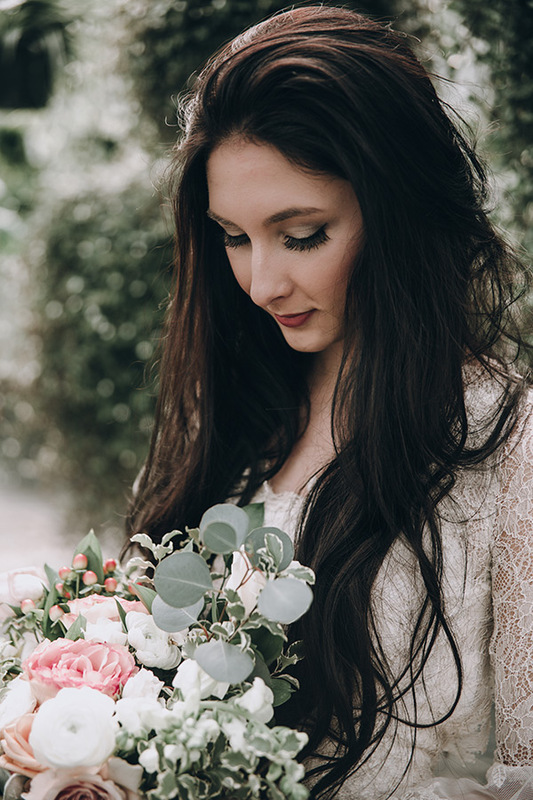 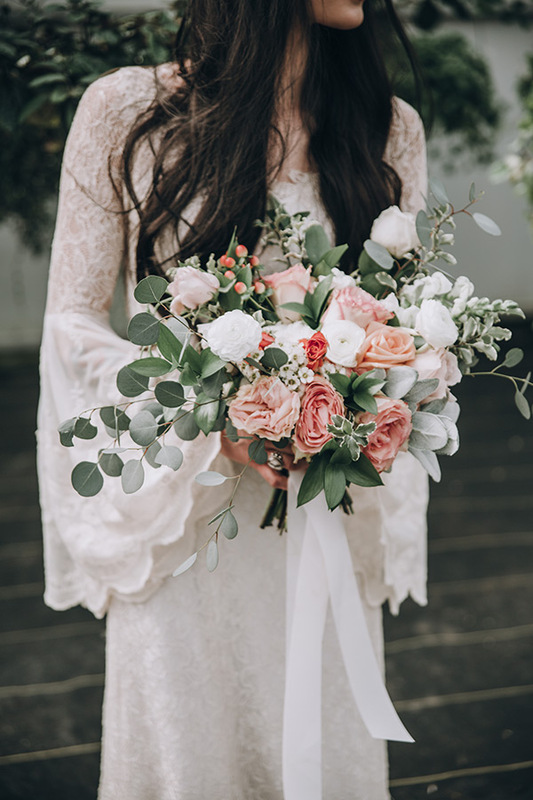 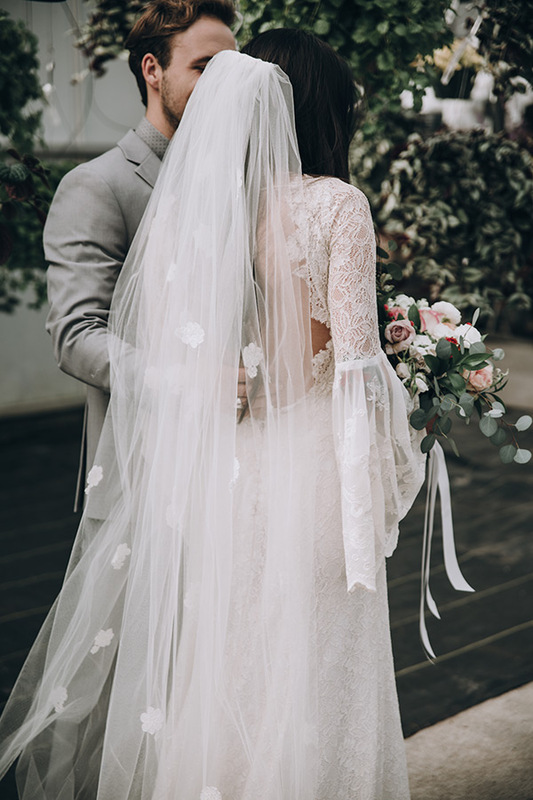 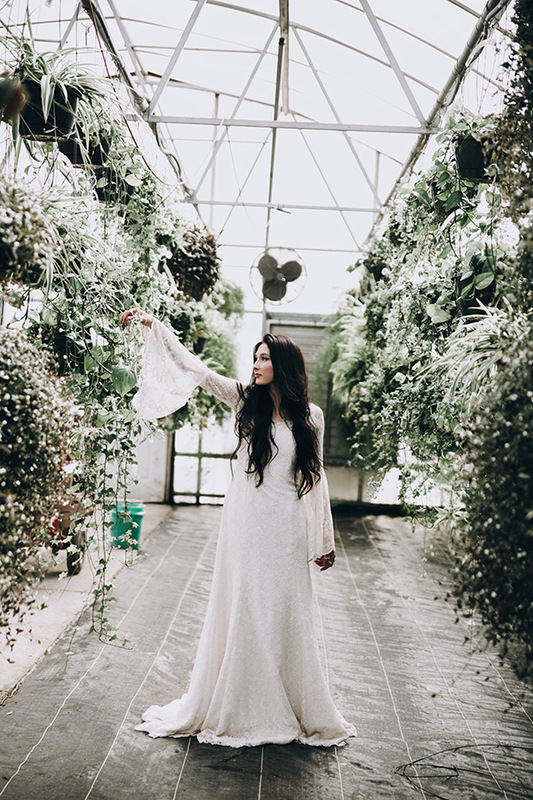 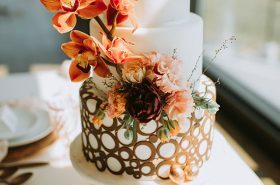 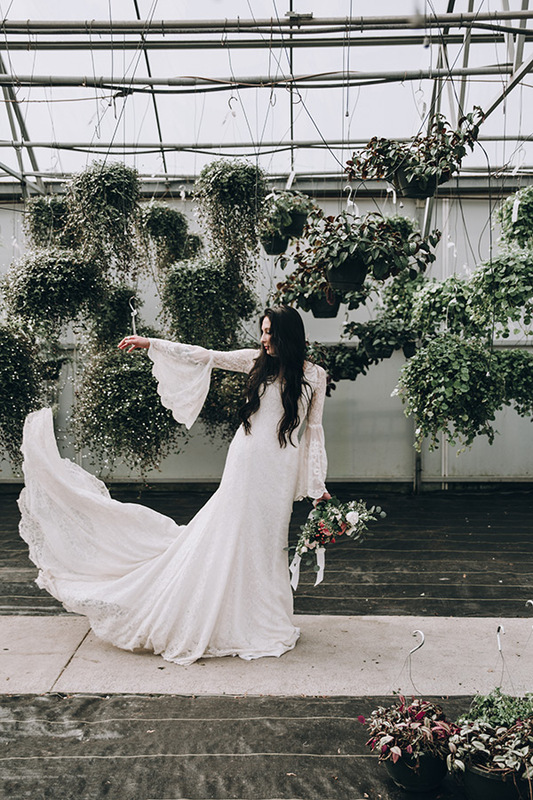 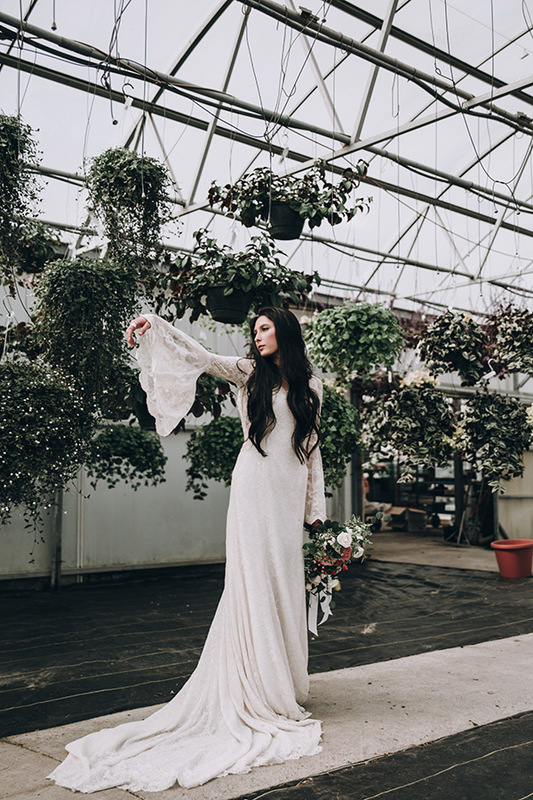 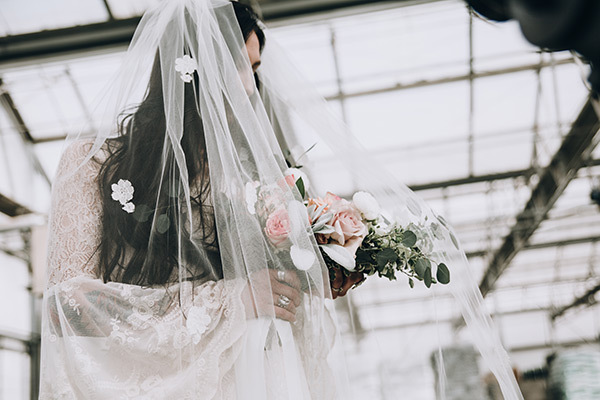 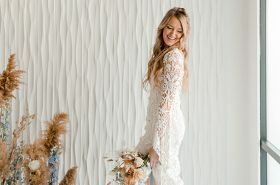 The photography is dreamy, the florals are delightful, and oh how we love a gown with a little drama. 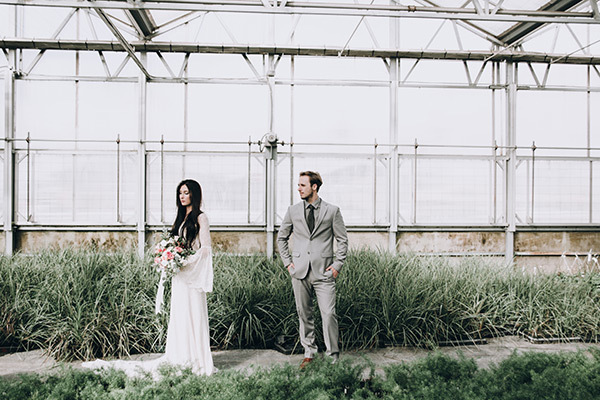 Now scroll along and get your envy on.